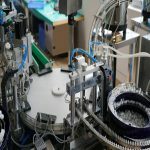 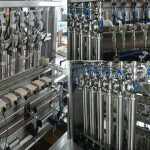 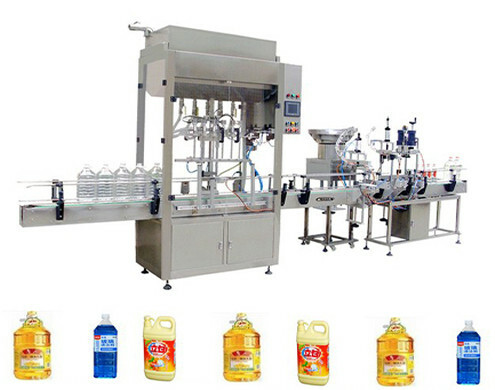 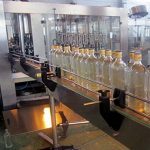 The filling capping machines are often applied for the production line for many bottles with different shapes,like the spray pump caps,beear caps as well as pet bottles lids. 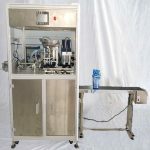 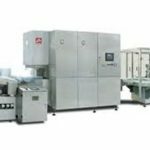 For all we can disign and custom our machines to meet your requirement. 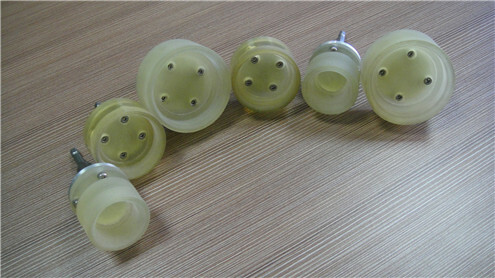 Below are the some projects done by us for customers from all over the world. 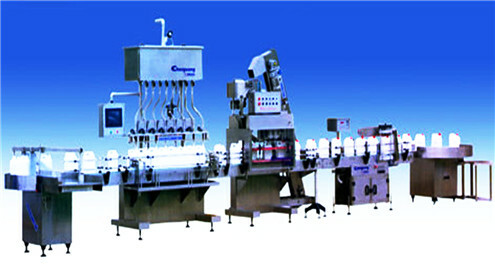 Filling capping line with either manual caps fall or automated caps feeding system. 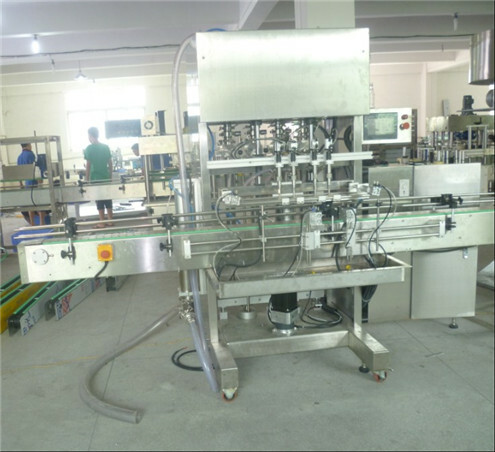 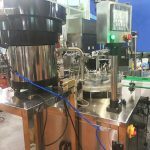 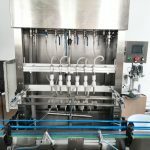 Linear filling capping for big bottles with large filling voulme Generally speaking. 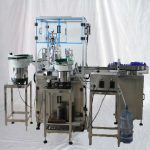 The rotary filling capping for small volume filling containers.